Earn up to 8,720 reward points. Despite its low-profile name, you're sure to be heard loud and clear. The PRS John Mayer J-MOD Stealth is a high-quality 130W 2x12 speaker cab designed to complement the John Mayer J-MOD 100W amp head. 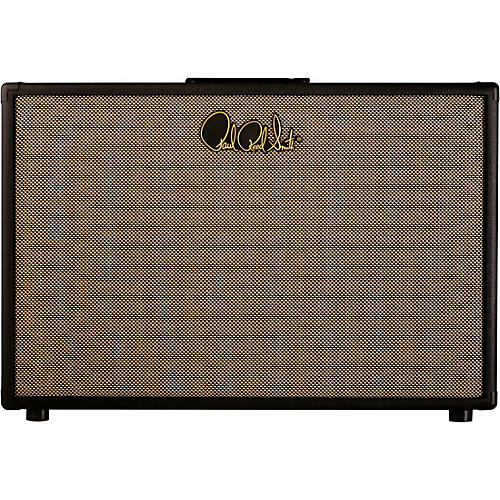 It's loaded with a pair of Celestion G12-65 Heritage speakers rated at a combined 130W at 8 ohms. And its sturdy pine, fingerjoint construction ensures it's ready for life on the road. Dimensions: 32 in. x 11 in. x 22.5 in.